The messaging app, Snapchat has stopped selling you things. From today’s apprise, every snap can be repeated once, but you cannot purchase additional replays anymore. Individuals can take a photo or a video, add a caption or doodle, and send it to a friend or add it to your story to share with some or all of your friends. Snapchat introduced $0.99 replays over the one free one you got each day, but with the blackout of the Lens store that hurled in November and shut in January, Snapchat is progressing on getting money via ads. 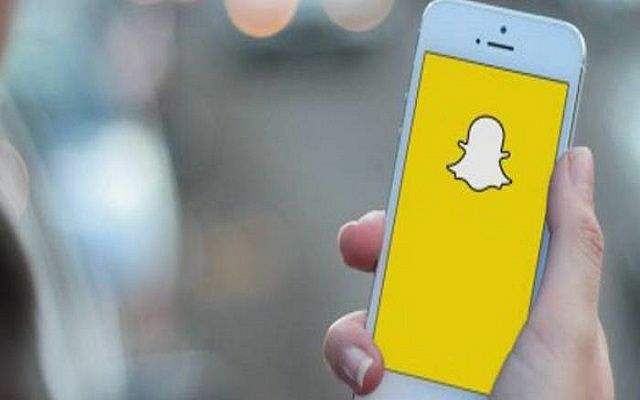 Users might miss those paid repeats because Snapchat’s recent feature will make you do a double-take. After the popularity of its Face-Swap feature that exchanges your face with someone else in your photo or video, it’s now allowing its users to Face-Swap with pictures from their camera roll. But to get this feature Snapchat users should first make it sure to get the April 21st app update. After updating Snapchat hold down on your face to open the selfie lens choices and swipe over till you get to the Face-Swap From Camera Roll Lens. Tap it, and Snapchat will scan your camera roll for faces and apparent options for you to swap with. Now you can simply screenshot pictures as well as drawings or anything else that appears like a face, and then put that mug on as your own mask. It’s scary, comical, smart and certain to make the teens go silly as mostly they use Snapchat for such activities.